The reigning Molokai and BOP Distance Champ, Travis Grant, has returned to form with a solid win on the weekend, his first race on a SUP since having knee surgery three months ago. Travis took out stop #6 of the Oahu-based “Kanaka Ikaika” race series, finishing two minutes clear of young gun Mo Freitas and four minutes ahead of Kaeo Abbey. 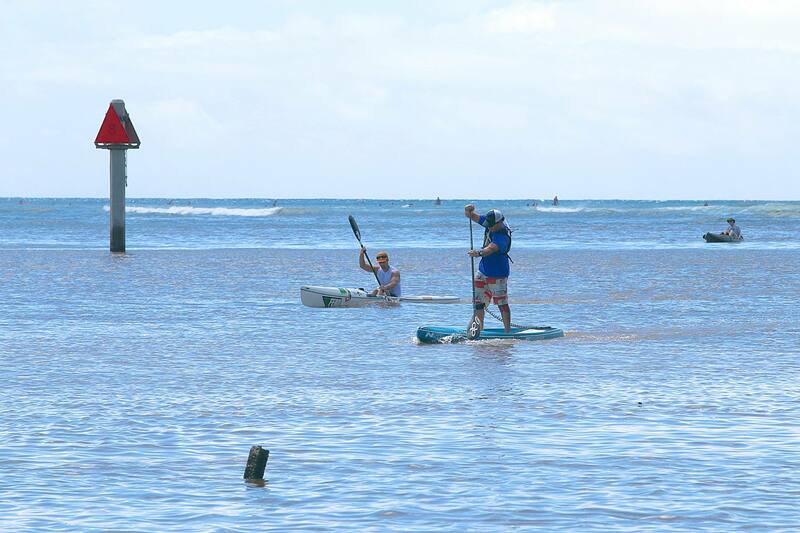 The Aussie (who now resides on Oahu) famously won the 2013 Battle of the Paddle Elite Distance race, despite dislocating his knee two weeks before the event. That injury eventually required surgery around Christmas time, which kept the humble star out of the water for several weeks. Travis has slowly returned to training on his outrigger, but his legs are still well below strength and he only hopped on a SUP for the first time last week. Travis also won Kanaka Ikaika race #5. That victory was on an OC-1 not a SUP, however it’s just one more sign that his return from injury is going to be swift. We’ll find out soon enough, but in the meantime you can see results from the weekend’s race below. 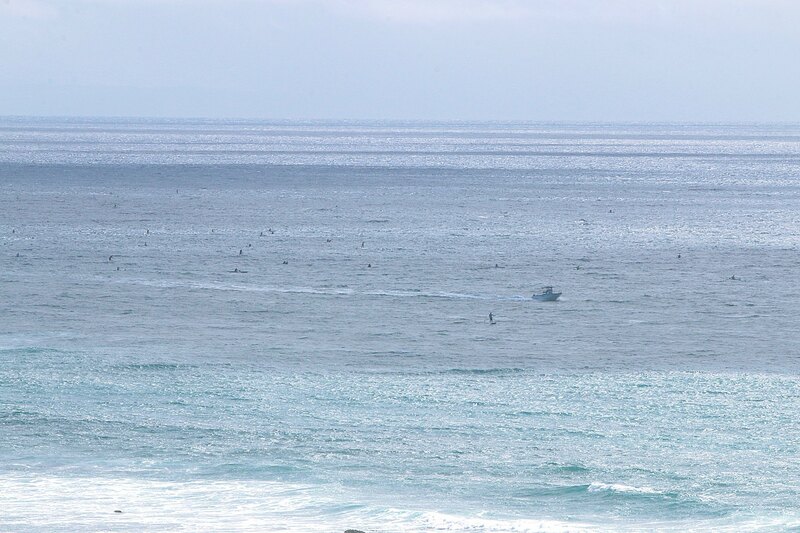 All photos © ‘Ōiwi Ocean Gear (check out their race gallery of 200+ pics on Facebook).